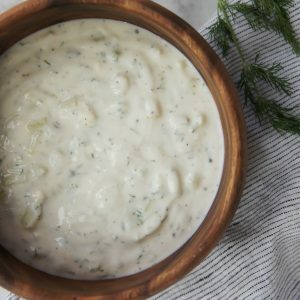 Tzatziki, Ziziki, Tatziki… pronounce it however you’d like but this Greek yogurt and cucumber dip is one of the best and easiest condiments to make!! 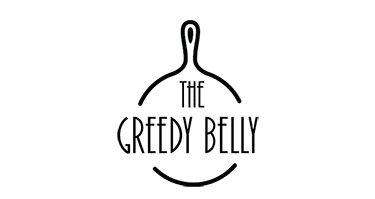 It is a staple at all Greek restaurants, typically served with pita bread or falafel or as a yummy spread in pita sandwiches. 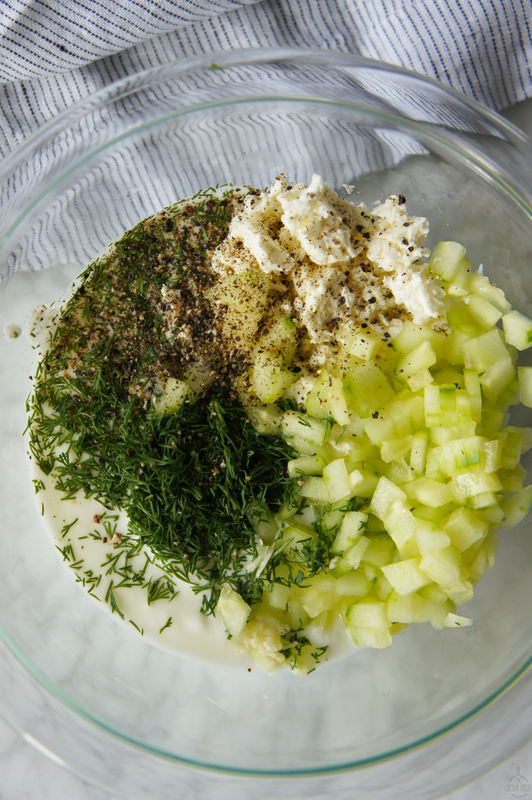 Traditional tzatziki has greek yogurt, cucumber, dill, garlic, salt and pepper. 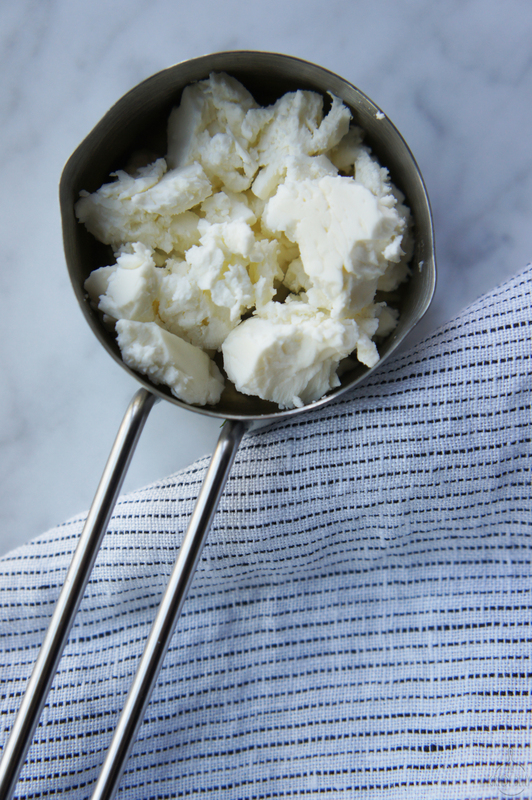 For a little saltiness and extra deliciousness I also added some feta cheese to this recipe. Cause who doesn’t like feta cheese??? 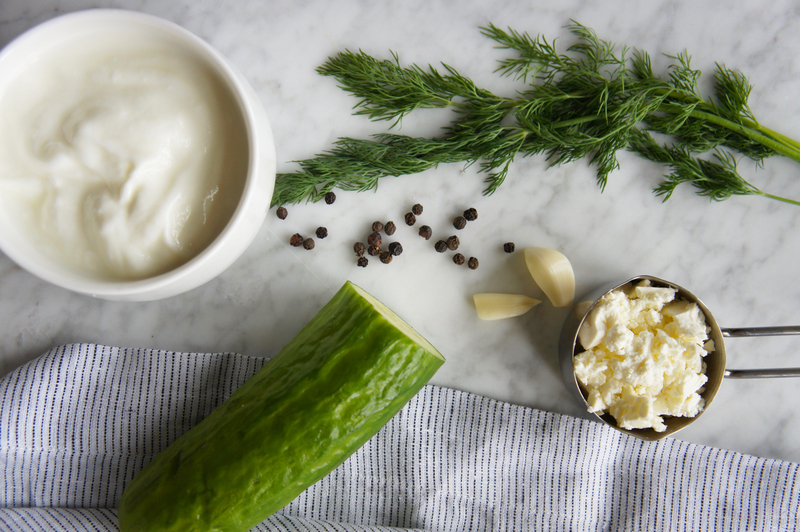 But honestly, the feta cheese just makes it so creamy and gives it that perfect salty tangy taste in combination with the yogurt. 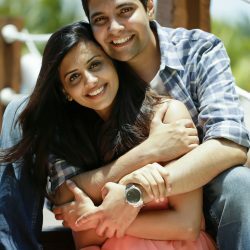 Did I ever mention that this recipe takes only 5 whole minutes to put together??? You need one large bowl to mix all the ingredients in……and voila its ready!! 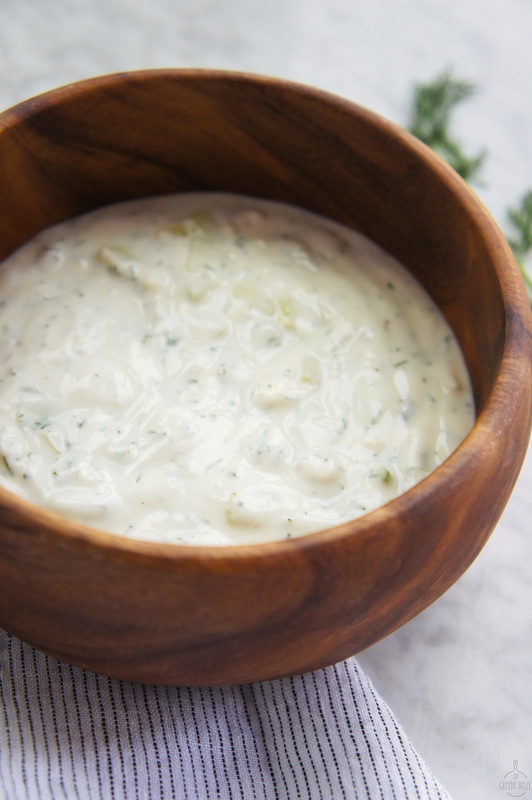 This tzatziki sauce is going to become a staple in your home no matter what you have it with! Refreshing...cool as a cucumber and absolutely delicious! 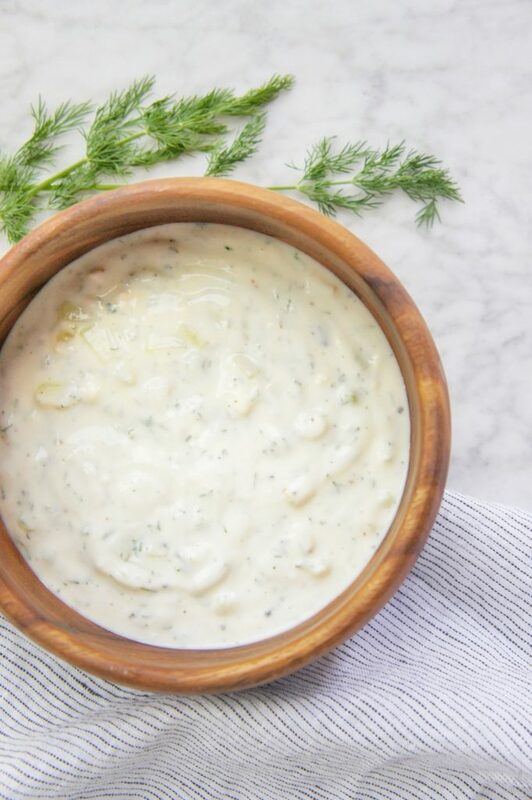 This greek yogurt dip take 5 minutes to put together and taste much better than any store bought one. Combine all the ingredients in a larger bowl.